and wraps, and salads, and soups and so much more. "did you SEE that burger special at Super Duper today??" our daily specials are inspired by everything around us. a glance at a perfectly ripe Jersey tomato leads to a chicken Milanese sandwich. the smell of a spicy horseradish mustard turns into a grilled Cuban. 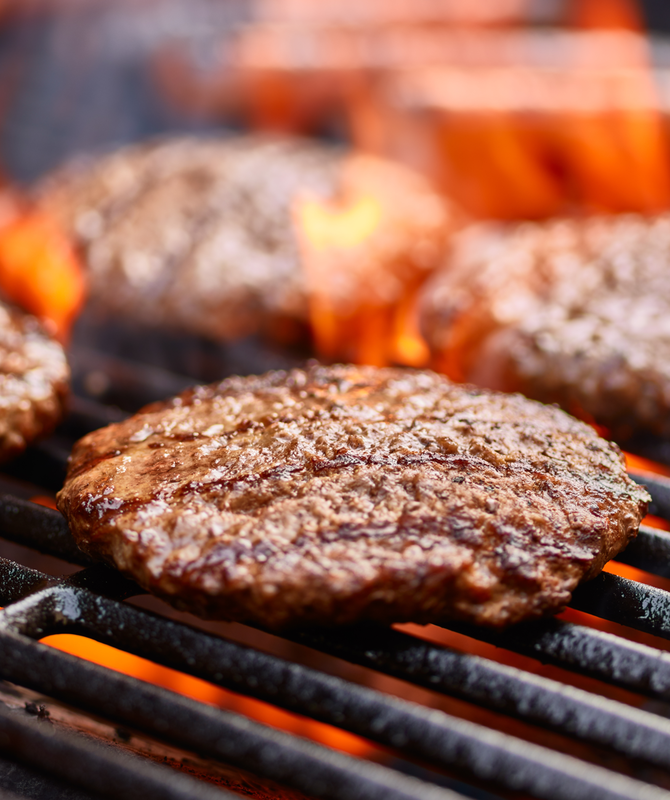 the sizzle of the flame-broiled grill inspires a new burger -- which inspires 30 more (wait until May!). the Boar's Head truck rolls up with a new-to-market cold cut -- you're trying it before you even hear it advertised on the radio. the first rule of our daily specials is that there are no rules. what am i eating today? "i'll take a half a number 17 with the works"
we encourage you to order whatever you want. if we have the ingredients, chances are we'll make it for you. if you crave structure as much as you're craving a grilled corned beef Reuben right now (#55 if you're curious), click to see our EXTENSIVE menu. feel free to quiz the owner on the #s -- there was a point when he remembered them all. need help planning an order? "what a spread! wait... there's brownies too?!" bacon. sausage. pork roll. muffins. danish. pastries. eggs. french toast. pancakes. turkey bacon. bagels. coffee. juice. sandwiches. subs. wraps. sloppy joes. 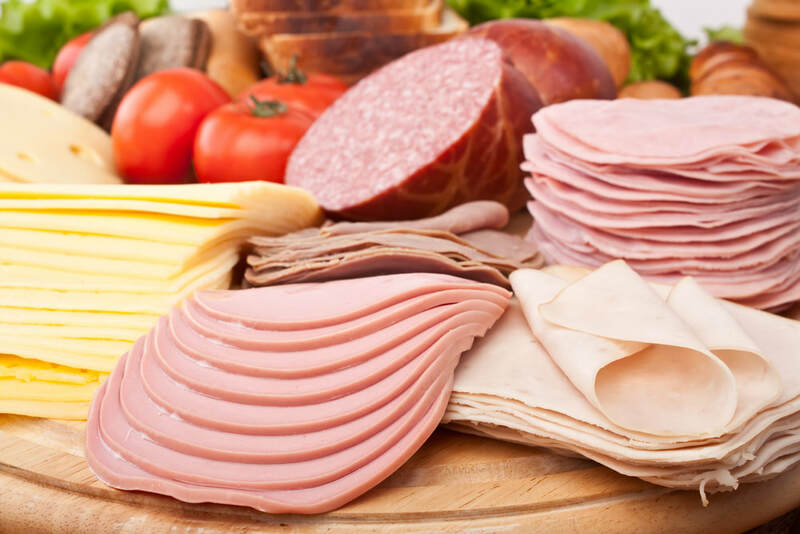 cold cut platters. soups. chili. chicken fingers. chicken parmesan. eggplant rollatini. meatballs. baked ziti. broccoli cavetelli. penne vodka. sausage and peppers. wings. chicken francese. pulled pork. grilled vegetables. antipasto salad. chicken caesar salad. shrimp cocktail. appetizers. chips. sodas. water. cookies. brownies. and so MUCH more. "how are you today? the usual?" dine in. take out. delivery.